Most Memorable Fight On 12 December 1956, when he lifted the "King Kong" of Australia who was around 200 kg over his head and twirled him around. 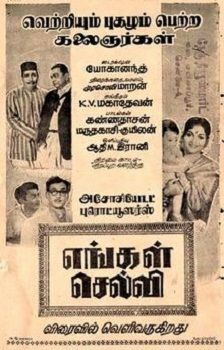 Award Best Actor Award for the film 'Jagga' (1964) by the Government of India which was presented by the Indira Gandhi. 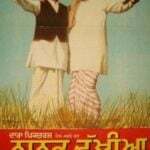 Political Journey • Campaigned for the Congress with Zail Singh and Sanjay Gandhi for the mid-term Lok Sabha election in 1979. 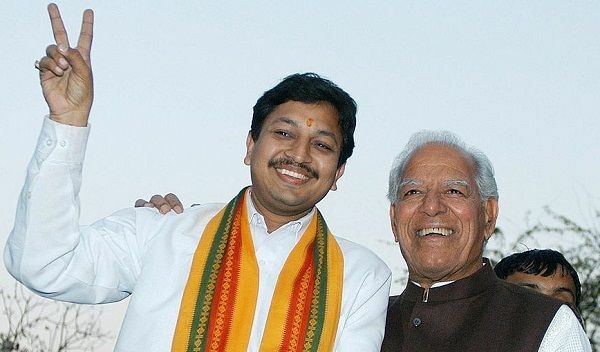 • Joined the Bharatiya Janata Party (BJP) in January 1998. 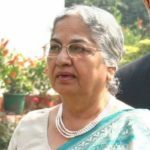 • Member of the Rajya Sabha for BJP from 2003 to 2009. 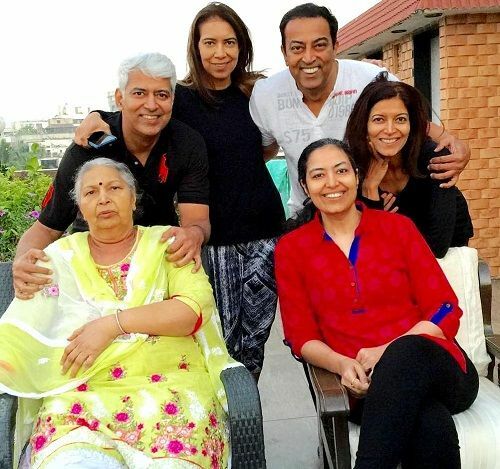 Dara Singh was born into a Jat Sikh family. 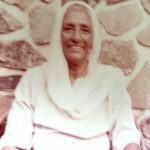 At the age of just 9, he was married to “Bachno Kaur” and their first child “Parduman Randhawa” was born in 1945. 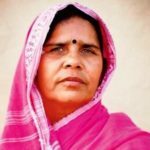 However, the couple got divorced soon. 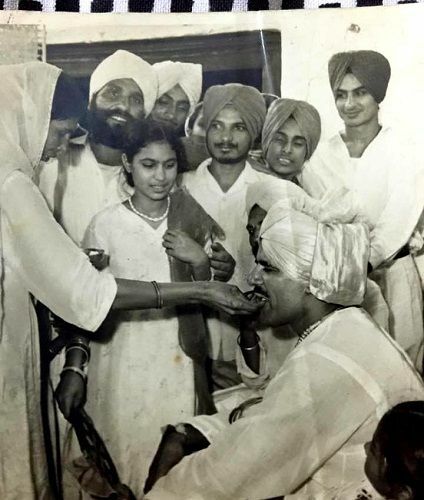 He was then married to “Surjit Kaur Aulakh” in May 1961, and they had two sons, Virender Singh Randhawa & Amrik Singh Randhawa, and three daughters, Deepa Singh, Kamal Singh & Loveleen Singh. 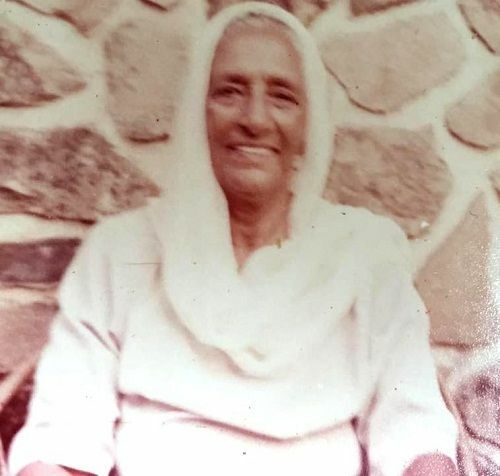 Till the year 1946, Dara Singh stayed in the Dharmu Chak village to carry out farming activities. 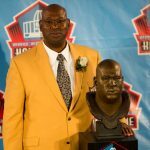 At that time, he was also a non-professional wrestler. 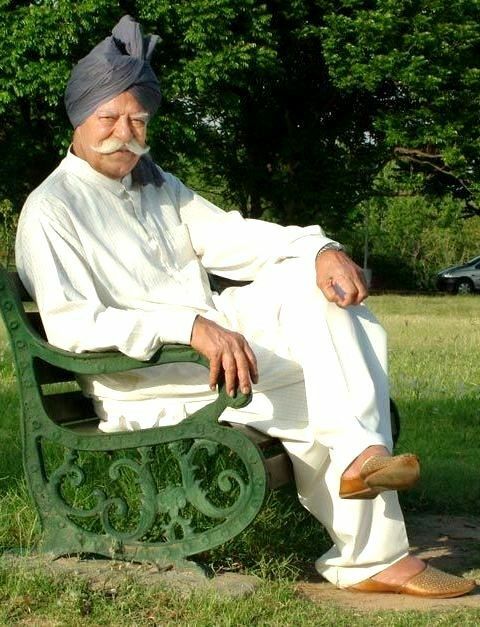 In 1947, he, along with his paternal uncle, went from Amritsar to Singapore where he joined the drum-manufacturing mill as a worker. 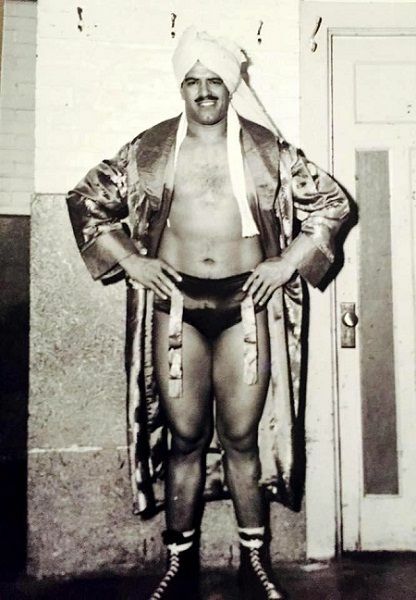 During his stay in Singapore, people encouraged him to become a professional wrestler because of his build, height, and inclination towards wrestling. Dara Singh then worked at Singapore’s ‘Happy World Stadium’ for six months, but, he didn’t get any opportunity in wrestling. 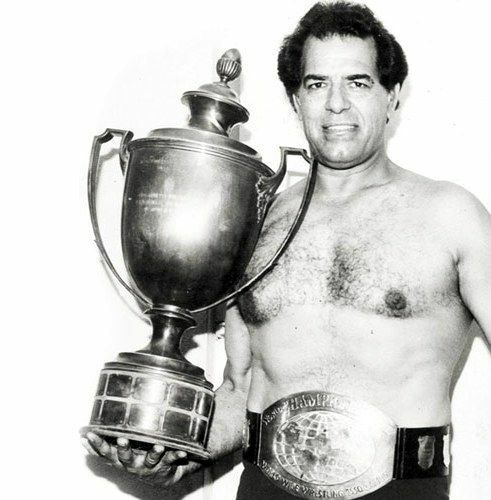 In 1950, Dara Singh defeated wrestler “Tarlok Singh” and became the ‘Champion of Malaysia’ in Indian Style Wrestling. 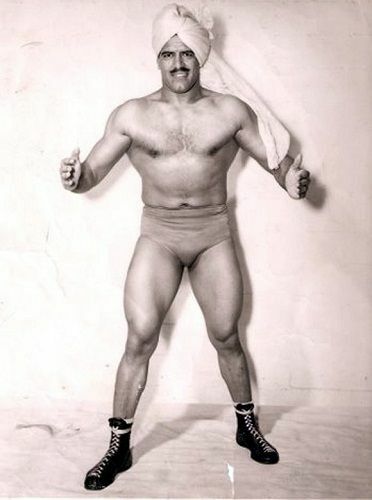 He received huge fame in 1951; when he defeated Australian-Indian professional wrestler “King Kong” in Sri Lanka. 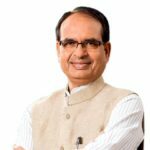 In 1952, he became the first sportsman to be nominated to the Rajya Sabha. 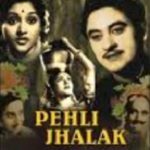 In the film ‘Pehli Jhalak’ (1954), there was a scene in which “Om Prakash” dreams of wrestling with “Dara Singh.” He neither had to speak any dialogues nor act. 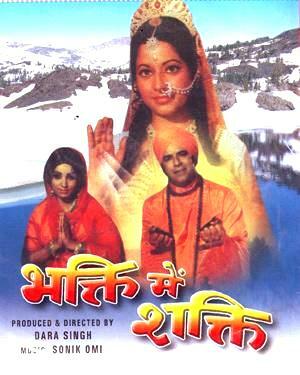 The scene was shot without any difficulties. 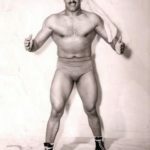 In 1959, he competed against so many great professional wrestlers like “King Kong” (Australia), “John Desilva” (New Zealand), “George Gordienko” (Canada), etc. and became the Commonwealth Champion. 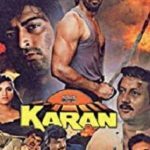 In 1960, Dara Singh got an offer to wrestle with “Bhagwan Dada” in the film ‘Bhakt Raj’ (1960), but he had to speak four to five small dialogues in the film. 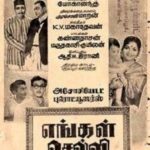 Though he was not able to speak the dialogues at that time, his dialogues were dubbed by some other artist. 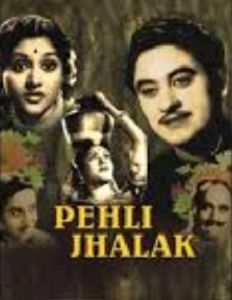 After that, he acted in the Devi Sharma’s super hit film ‘King Kong’ (1962). 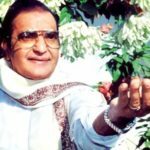 According to him, his command over languages was poor, and therefore, tutors had been kept teaching him Urdu and Hindi. 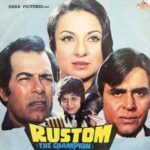 After the release of the film ‘King Kong’ (1962), an admirer sent him a letter by asking, ‘You are India’s Bheem, why do you play Been.’ This comment hitched him to win the World Wrestling Championship. 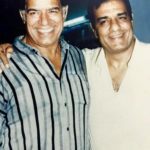 In 1963, the director Mohammed Hussain & producer Vinod Doshi of the film ‘Faulad’ wanted to sign a famous actress to act opposite “Dara Singh,” but no one was ready to act opposite him. 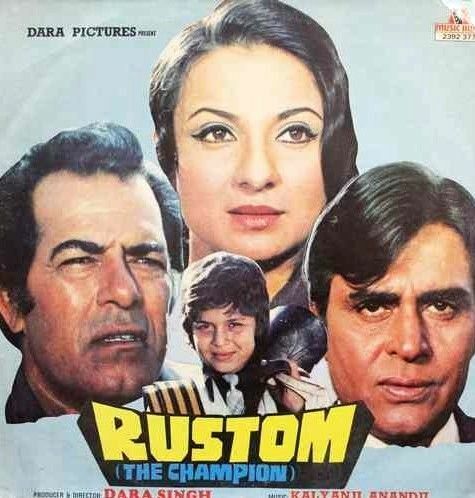 Then, they signed actress “Mumtaz” who used to play minor roles at that time. 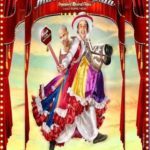 The film became a hit at the box office. 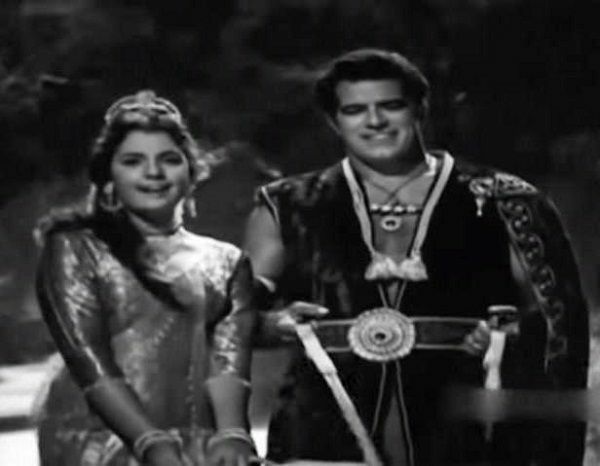 After that, Dara Singh acted in over 16 films with actress “Mumtaz,” and among them, 10 films were hit at the box-office. 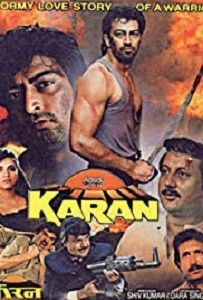 They were the highest paid B-Grade actors of that time, and his fee was ₹4 lakh per film. 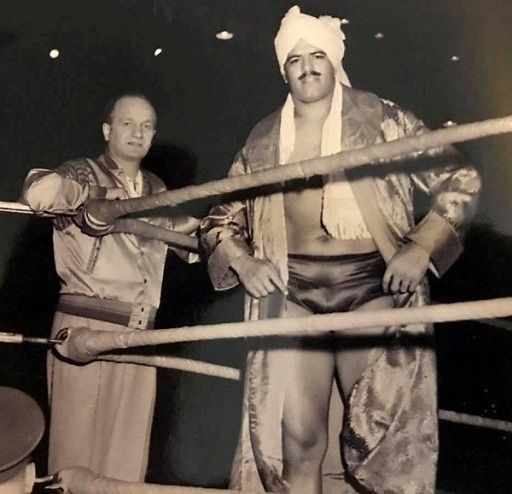 In 1968, he defeated “Lou Thesz” of America and became the ‘World Wrestling Champion.’ Before him, Gama Pehalwan was the only Indian wrestler to win the World Championship. 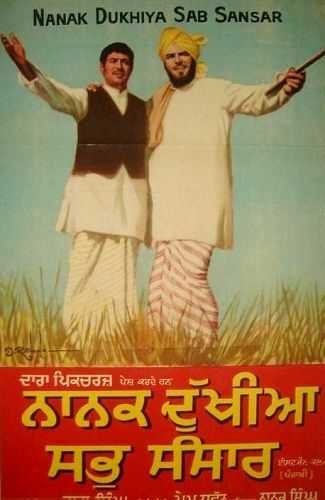 In 1978, he founded the ‘Dara Film Studio’ in Mohali, Punjab, India. 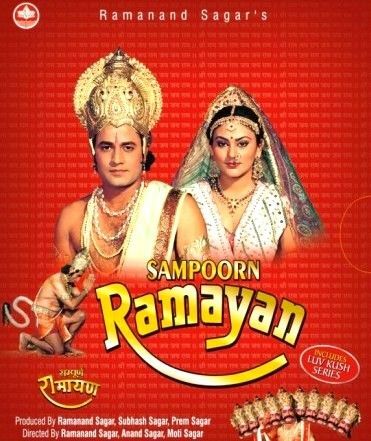 His last film as a lead actor was ‘Rustom’ (1982). 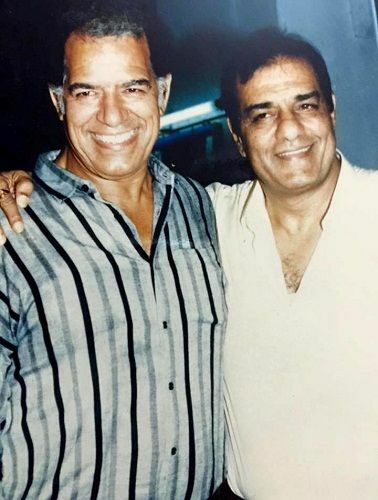 After that, Dara Singh played character roles in the films. 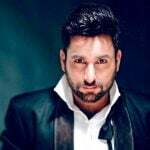 He had also acted in some shelved films like ‘Naagvanshi’ (1993), ‘Hamara Kanoon’ (1998), ‘Lohe Ka Dil’ (1999), and ‘Balle Balle America’ (2000). 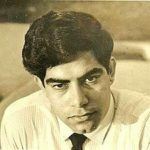 Dara Singh served as the chairman of ‘Cine and TV Artist Association’ (CINTAA) for several years. 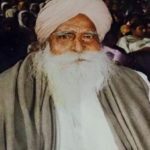 In June 1983, he took retirement from his wrestling career, and his last tournament was held in Delhi. 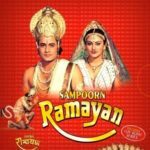 He is popularly known for his role of Lord Hanuman in the mythological TV serial ‘Ramayan’ (1987-1988). 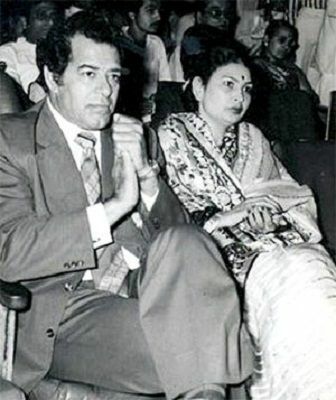 In 1989, Dara Singh published his autobiography with the name ‘Meri Aatm Katha’ in Punjabi. For wrestling tournaments, he travelled all over the world except China. 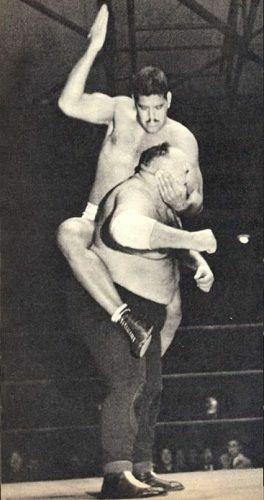 During his wrestling career, he did 500 professional fights, and he didn’t even lose a single one. 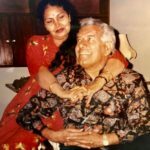 Apart from wrestling on a professional level, Dara Singh had also wrestled on the invitation of the Kings of various Indian princely states. 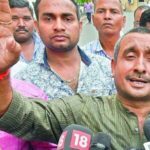 In January 1998, he joined the ‘Bharatiya Janata Party’ (BJP). 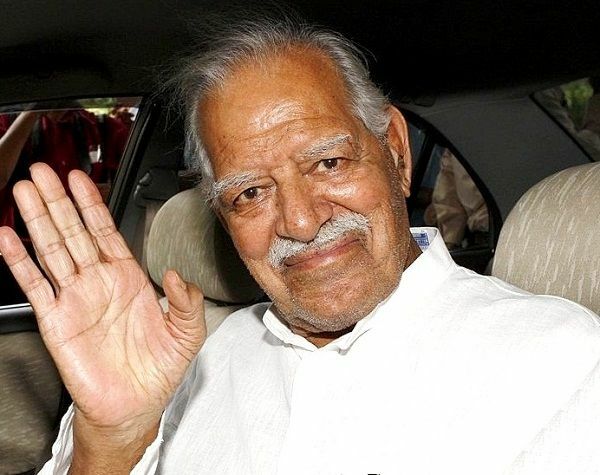 Dara Singh was a member of the Rajya Sabha for BJP from 2003 to 2009. 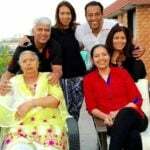 On 7 July 2012, he was admitted to the hospital after a heart attack, and on 11 July 2012, he was discharged; however, as per doctors’ report, he had very little recovery chances; as his brain had damaged significantly. 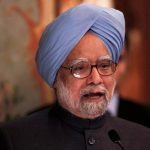 On 12 July 2012, he died at his home in Mumbai due to cardiac arrest. 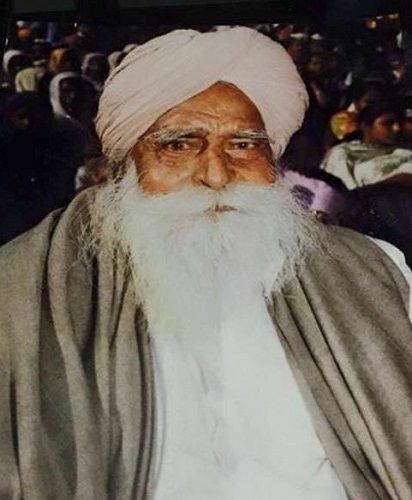 Till his death, he was also the president of ‘Jat Mahasabha,’ an organization of Jats in India. 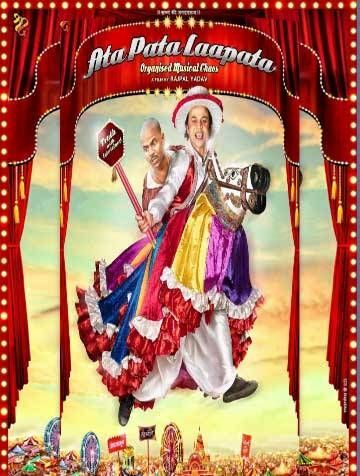 In December 2016, Akshay Kumar launched Seema Sonik Alimchand’s book ‘Deedara aka Dara Singh,’ which was based on his life.